Okay so i'm back in Bristol now, journey was fine, despite the embarrasment of how much stuff I had to squeeze into boyfriends car, but we made it so thats all that matters. So in true student form i'm procrastinating already by making this post but hey nevermind. 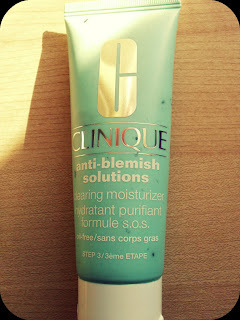 So this is on my current most used/favourite skincare products. This is facial skincare, I do have body products but that might be better in a different post. Now I do use other products sometimes but these are my top four that I use regularly and always have to hand. So my first product is the ever faithful Liz Earle Cleanse and Polish Hot Cloth Cleanser. Sigh I love this product, a firm favourite and a product i'll continue to use for probably well ever. Its lovely both in packaging and in the product itself. It's a concentrated cream that has eucalyptus and cocoa butter (smells lovely) and basically you rub the product into your skin, on a dry face (rather odd I know but trust me it works!) and then you take a muslin cloth and run it under the hot tap, wring it out and then use it to take the make-up and just daily grime off your face. It leaves your skin feeling amazing and so soft. It's helped my skin so much, eased the dryness and definitely helped with my oily t-zone which is amazing because nothing i've tried before has worked this well! You can buy the starter kit which includes a 100ml bottle of the Cleanse and Polish and 2 muslin cloths for £14.25, the Cleanse and Polish on its own is £12.75, both of these I think are bargains as its honestly the best skincare product I own by far. 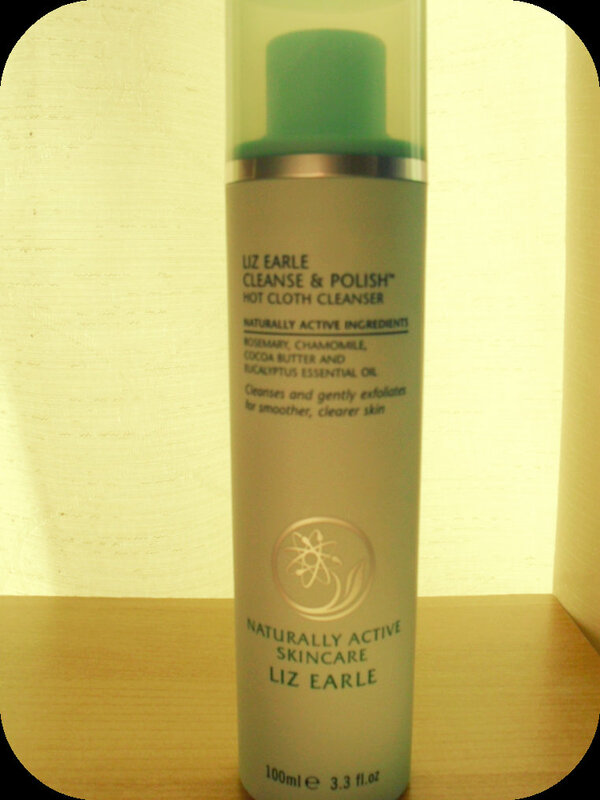 I buy mine from John Lewis but you can order it online from Liz Earle . The next two are both Clinque products. 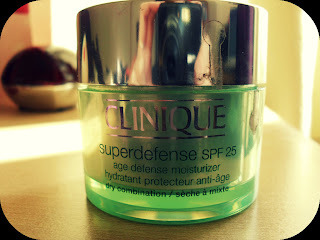 First is the Superdefence SPF 25 moisturizer, this is my favourite moisturizer ever, it just works for my skin. It doesn't leave that horrible sticky feeling on your skin like some moisturizers do it sinks in quickly leaving your skin feeling really smooth and it's easy to apply make up over this product. It's fragrance free which I like because i'm not a fan of really heavily scented moisturizers for the face. It's designed to combat the signs of aging...now i'm only 23 so I don't know if this actually works or what but hopefully it will do! This retails at £35, which yeah ouch but it lasts a really long time and its a great product, so i'd definitely recommend this if you're looking to splash out on a good moisturizer. Second product by Clinque is the Anti-blemish solutions moisturizer, this is meant to be step 3 in Clinque's anti-blemish solution kit but I just use this by itself. If I start to have a break-out i'll use this usually over night for a couple of days and it really does help with blemishes and pimples. I can definitely see a difference even just using it for a couple of days, especially around the time of the month, thats when I tend to use it most. It also controls excess oil, also good for when your skin is feeling the effects of extra hormones. So this is another favourite that I'll continue to buy, also another fragrance free product. This is £17.50 for 50ml, which again is a tad expensive but in my opinion worth every penny! 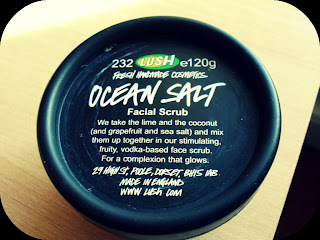 Last but not least is Lush's Ocean Salt facial scrub. This is a fairly recent addition to my favourite skincare products but i'm so glad I found this. Its a sea salt based scrub which has lime, coconut, seaweed, avocado butter and vodka! It removes dead skin and acts as an antiseptic, also good for blemishes. It smells amazing, kind of like a cocktail, and it's an amazing blue colour when you stir it all together. One thing I would say is go easy with the scrubbing as there are some quite large salt pieces which could be quite abrasive on the skin but apart from that its a great product. It's £6.75 for 100g, which isn't bad, I don't use this everyday as it would seriously dry my skin so its lasted me a while. It's great for when you want to feel really fresh and feel like your skin could do with an intense exfoliation. So there you go my top four skincare products, i'm in no way appose to trying new things but these i've found work best for me at the moment. Oh in case anyone was wondering my skin is combination, tends to get dry on the cheeks but quite oily around the t-zone, so if anyone is similar to me i'd recommend any of these products :).